Achieving food security for all is at the heart of FAO’s efforts – to make sure people have regular access to enough high-quality food to lead active, healthy lives. Our three main goals are: the eradication of hunger, food insecurity and malnutrition; the elimination of poverty and the driving forward of economic and social progress for all; and, the sustainable management and utilization of natural resources, including land, water, air, climate and genetic resources for the benefit of present and future generations. What does FAO’s Liaison Office in Brussels do? FAO’s Liaison Office strengthens FAO’s visibility, interaction and advocacy with key partners, including the European Union and the Permanent Representations of the EU Member States, the ACP Secretariat and their Permanent Representations Member States, NGOs, and academic institutions in Belgium. The Liaison Office provides policy advice and fosters exchange of information in areas of relevance for FAO, including agriculture, food security, humanitarian aid, development, consumer protection, fishery and forestry. The Liaison Office gives advice to FAO’s headquarters on EU policies in the areas of development, agriculture and consumer protection, which might have implications for FAO’s field activities. Access the FAO Publications library here. 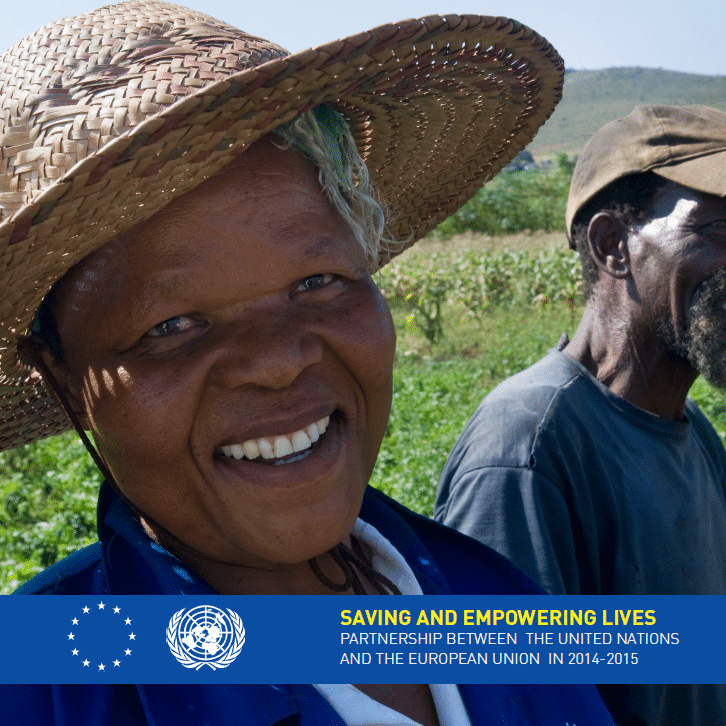 The European Union is among FAO’s most important partners through programmes implemented in Africa, Asia, Europe, the Near East and Latin America. Today the EU and FAO are engaged in close cooperation with a strengthened focus on the shared goal of eradicating extreme poverty and hunger. Read more about the EU-FAO partnership here. 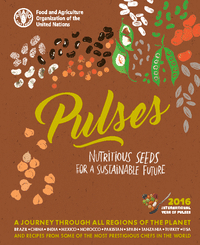 To subscribe to the monthly Brussels in Brief newsletter, published by the FAO Liaison Office in Brussels, please click here to enter your details. 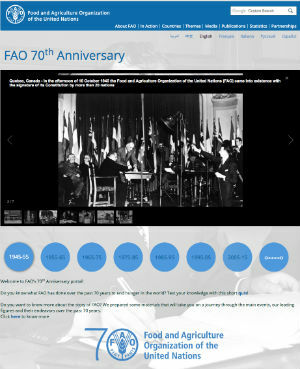 FAO celebrates World Food Day each year on 16 October to commemorate the founding of the Organization in 1945. 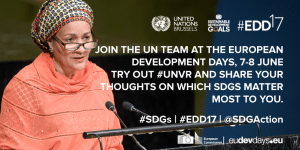 Events are organized in over 130 countries across the world, making it one of the most celebrated days of the UN calendar. 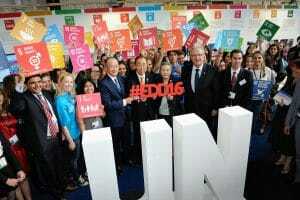 These events promote worldwide awareness and action for those who suffer from hunger and for the need to ensure food security and nutritious diets for all. World Food Day is a chance to show our commitment to Sustainable Development Goal (SDG) 2 – to achieve #ZeroHunger by 2030. 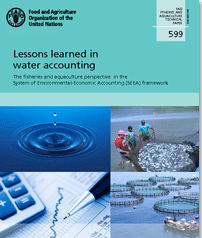 One of the frameworks for environmental and economic accounting is constituted by the System of Environmental-Economic Accounting (SEEA), which the United Nations Statistical Commission endorsed as an international standard in 2012. SEEA contains standard concepts, definitions, classifications, accounting rules and accounting tables for producing internationally comparable statistics. 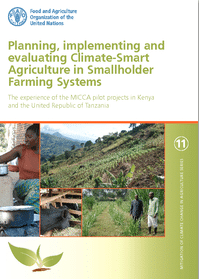 The pilot projects of the Mitigation of Climate Change in Agriculture (MICCA) Programme of FAO in Kenya and the United Republic of Tanzania have integrated climate-smart agriculture (CSA) into development programmes.